​​Obavijest: KOMPANIJA MARTIĆ TRANSPORT & ACTIVIJA DOO ISKAZUJE POTREBE ZA INVESTITOROM U VEĆ RAZRAĐENE POSLOVE.ZAINTERESIRANI NEKA UPUTE SVOJE INTERESE NA EMAIL : martictransportdoo@gmail.com / Notice: COMPANY MARTIĆ TRANSPORT & ACTIVIJA DOO REQUIRE TO INVESTOR IN WELL-DEVELOPED AFFAIRS. INTERESTED IN SOME GUIDELINES YOUR INTERESTS IN THE EMAIL. ​Obavijest: KOMPANIJA MARTIĆ TRANSPORT & ACTIVIJA DOO ISKAZUJE POTREBE ZA INVESTITOROM U VEĆ RAZRAĐENE POSLOVE.ZAINTERESIRANI NEKA UPUTE SVOJE INTERESE NA EMAIL : martictransportdoo@gmail.com / Notice: COMPANY MARTIĆ TRANSPORT & ACTIVIJA DOO REQUIRE TO INVESTOR IN WELL-DEVELOPED AFFAIRS. INTERESTED IN SOME GUIDELINES YOUR INTERESTS IN THE EMAIL. 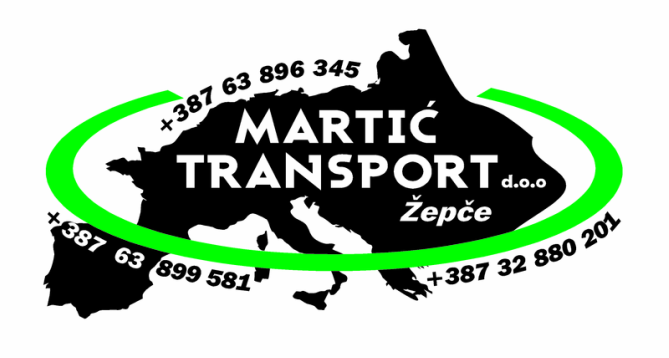 Obavijest: KOMPANIJA MARTIĆ TRANSPORT & ACTIVIJA DOO ISKAZUJE POTREBE ZA INVESTITOROM U VEĆ RAZRAĐENE POSLOVE.ZAINTERESIRANI NEKA UPUTE SVOJE INTERESE NA EMAIL : martictransportdoo@gmail.com / ​Notice: COMPANY MARTIĆ TRANSPORT & ACTIVIJA DOO REQUIRE TO INVESTOR IN WELL-DEVELOPED AFFAIRS. INTERESTED IN SOME GUIDELINES YOUR INTERESTS IN THE EMAIL.